Korea has always been on top of the beauty game. 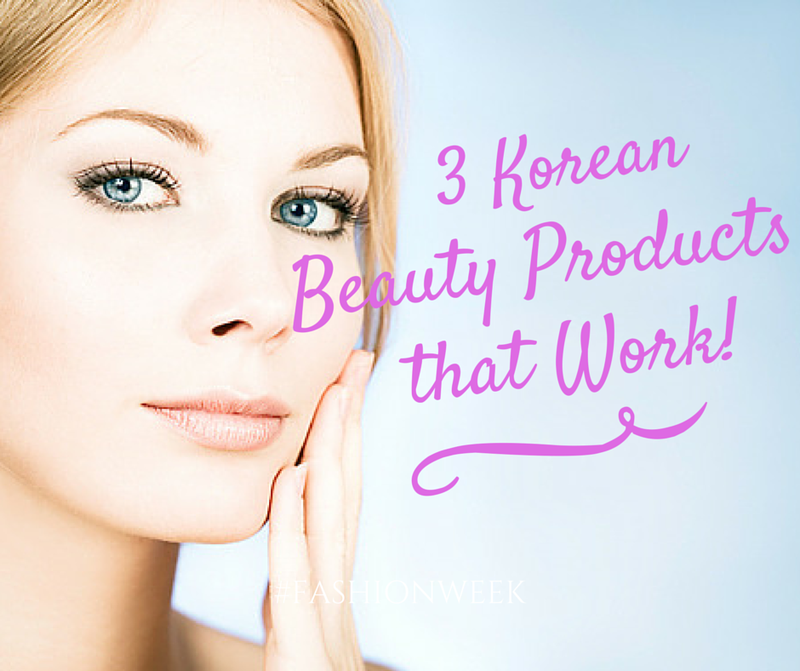 From BB creams to Konjac sponges, Koreans are well know for their flawless skin. They spend a lot of time and money in pampering their skin, some of them follow a 10 step skin care routine. They also drink lots of fluids to help add a healthy glow to their skin, that's why they start their day by drinking a cup of water and splashing their face with cold water for a few minutes. These 3 products will help you get radiant skin without having to travel to Korea. 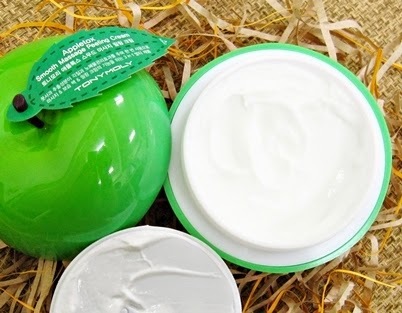 Get healthier, livelier skin with this amazing moisturizing peel cream, formulated with keratin extracted from green apples and papaya to nourish while sweeping away dead skin cells. Active fruit acids smooth skin, aiding in absorption of skin care products, while keratin helps leave skin fresh and clean. 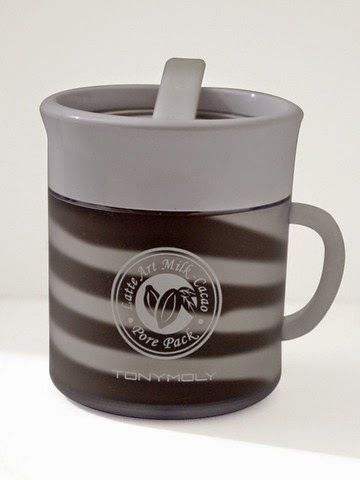 Get the TONYMOLY Appletox Smooth Massage Pealing Cream now. Get brighter, cleaner skin with this magical gel, formulated to sweep away dead skin and purify pores, reducing the appearance of blackheads. Camellia flower extract soothes skin, while botanic nutrients protect for a double dose of goodness! 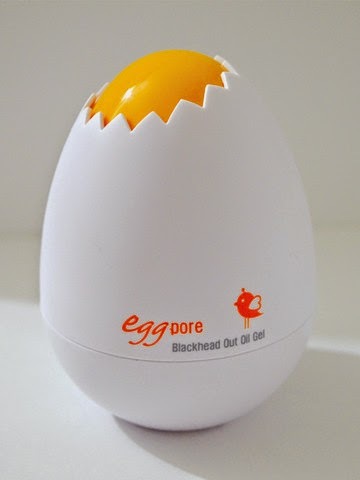 The TONYMOLY Egg Pore Black Head Out Oil Gel is a must! 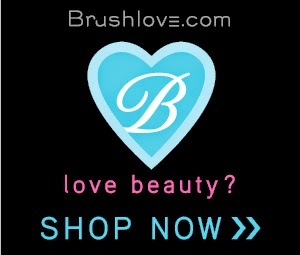 Do you have a favorite Korean Beauty Product? Please let us know in the comments section below.